Liminal space is an interesting concept I recently discovered and have been creeping myself out with. It's places in the world that feel "off" or uncanny. 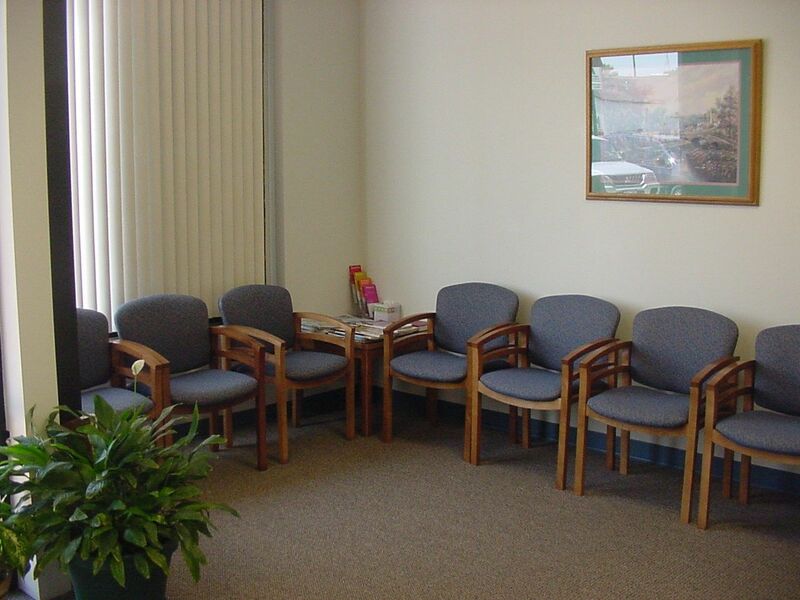 It's places that give you the feeling of "I'm not supposed to be here". Not necessarily like, you'd get in trouble if someone caught you there, but like... this eerie, almost cosmic feeling of isolation. And they're not always out in the middle of nowhere, or in explicitly "creepy" places, most of them are just mundane spots you can easily find yourself at. Lighting sections at hardware stores. A friend's house when you're the only one left awake. I'm not superstitious at all, so I know there's no actual reality bending going on or anything, but still... *shudder* I've heard one theory that these spaces feel off cause they're places people either don't go, or don't go for very long. You never really see anyone just "hanging around" places like these, so whenever you do, it feels wrong. Anyone got any other examples? ...there's something off-putting about the back side of any business. You know, the places usually only an employee sees---------service entrance, loading dock, dumpster and grease disposal, equipment shed. It always looks sketch and creepy. Church sanctuaries at night are a real trip. This one has too many lights on to really capture what I'm talking about. Like, "locking up after an evening service" kind of time--it is still unsettling, and I've done it dozens of times. The stained glass is dim or darkened, the altar area is pitch black but sometimes you can still see a cross or a statue. I've come to enjoy it and appreciate the serenity of it, but I still don't stick around in there for long. My grandmother runs an antique doll repair shop in her home. 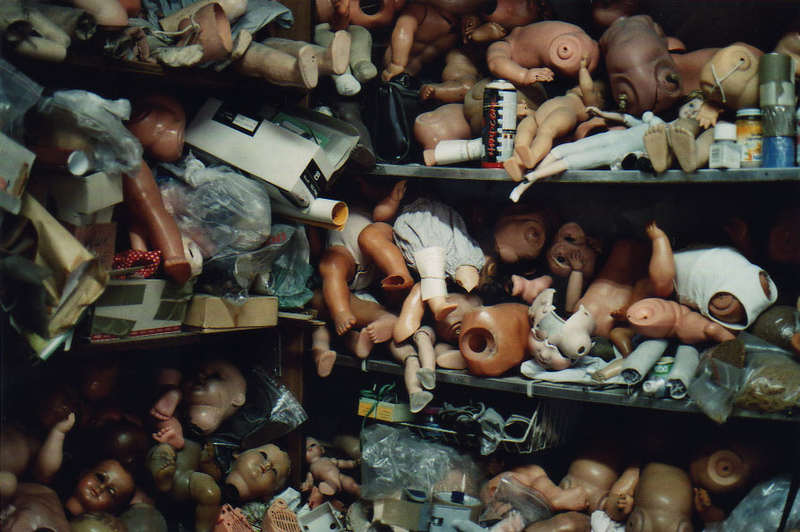 I don't think I need to explain what's unsettling about a room full of dilapidated and dismembered human figures. I remember once when I was little she had a doll with a broken voice box that would periodically groan "MAAAAAAMAAAAAA" in a drawn-out, distorted manner. I love the concept of liminal spaces. There are some places of this world that, under certain circumstances, feel otherworldly. Train stops very late at night are such a space. Especially those with clocks. Being ON a train late at night as well, moreso if there is no one else or next to no one else in the same car as you. Airports. Moreso at night also. The fact that you technically are somewhere while also being "between" somewheres is already a little disorienting; everyone around you is also between somewheres; no one belongs there... they tow the line between familiarity and unfamiliarity. Having a couple hours layover at night in a state or country far from the one you left but also far from the one you're going to is definitely an experience not quite entirely of this world. k-marts are big ones (at least the ones i've been to) because there's usually not many people there, there's lots of barren shelves and furniture laying out in the open. there's almost always a flickering fluorescent light somewhere. it's a trip. 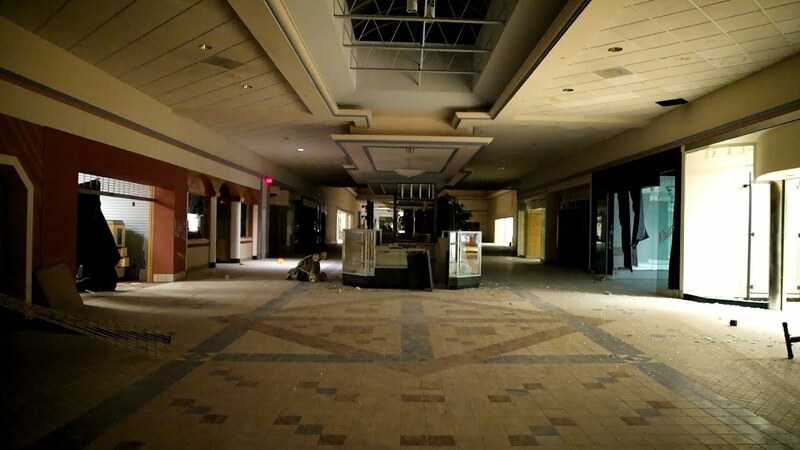 A mall, after hours. Particularly when the music is still playing. I feel this when I'm alone anywhere, it's a weird example but Minecraft single player gives me this feeling. That might not be exactly this, it could be monophobia. I can't say for sure. I didn't give an example before, but here's an abandoned mall that has a department store of some sort still running on one end of it, hence they keep the electricity running in the mall itself. The term "liminal space" actually refers to places inbetween. Like a rest stop or a train station: nobody ever actually goes to these places just to go to them, they go to them as a passing point. They're a location on the way to the actual destination. So they really have no identity of their own. they have no context of their own aside from travel. They're defined by where you're coming from and where you're going. While some of these other examples aren't really liminal spaces in the strictest of sense, most of them share that in common: they've lost their context. 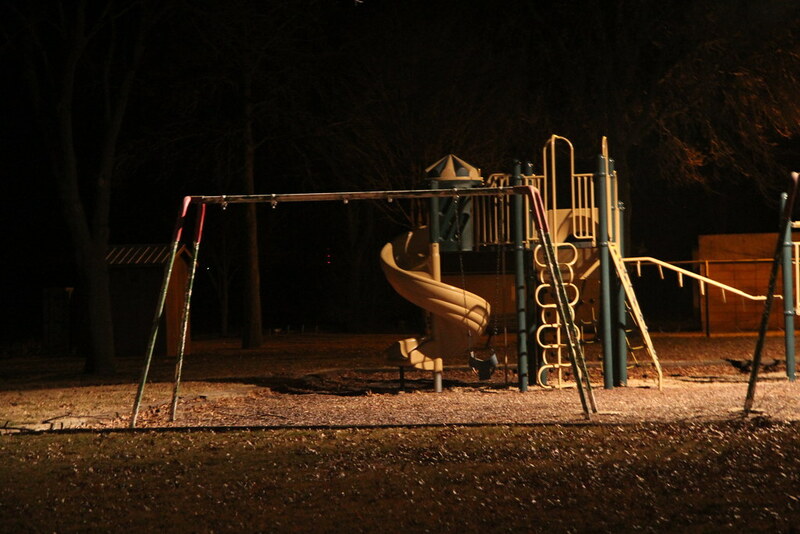 A playground isn't normally visited empty at night: it's lost it's purpose. 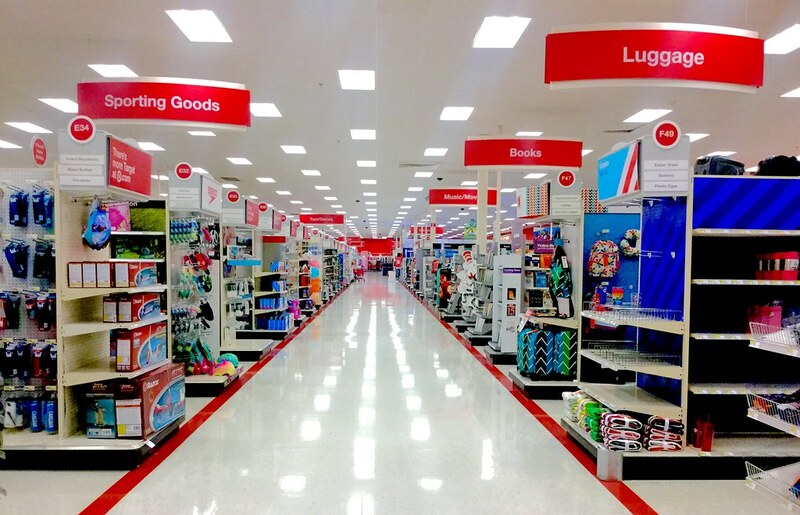 A store isn't meant to be seen empty or closed, and the average person isn't supposed to see the stock room. An argument could still be made that they're liminal in a different sense. A lot of church-related items/buildings look creepy at night. Some friends of mine live way out in the sticks of Tennessee. Occasionally, when visiting, I get to see this giant, glowing, blood-red cross just standing out in a field. Not next to a church or anything. I feel like, even if I were the most Jesus-loving churchgoer, I'd find it creepy. "The player must stay in the elevator for the entirety of this time and press the button for the 1st floor, then the 4th floor, then the 2nd floor, then the 6th floor, then the 2nd floor, then the 10th floor, then the 5th floor. By this time, a woman will enter. The game states to not look at the woman, claiming of her identity as a supernatural being. After that, press the button for the 1st floor. "The game rules state if the ritual succeeds, when the player finally presses 1, instead of going down to the first floor, the elevator will return to the tenth floor." This transports you to a parallel world that looks like ours but is uninhabited, and the only way back is to ride the same elevator and enter a similar combination. 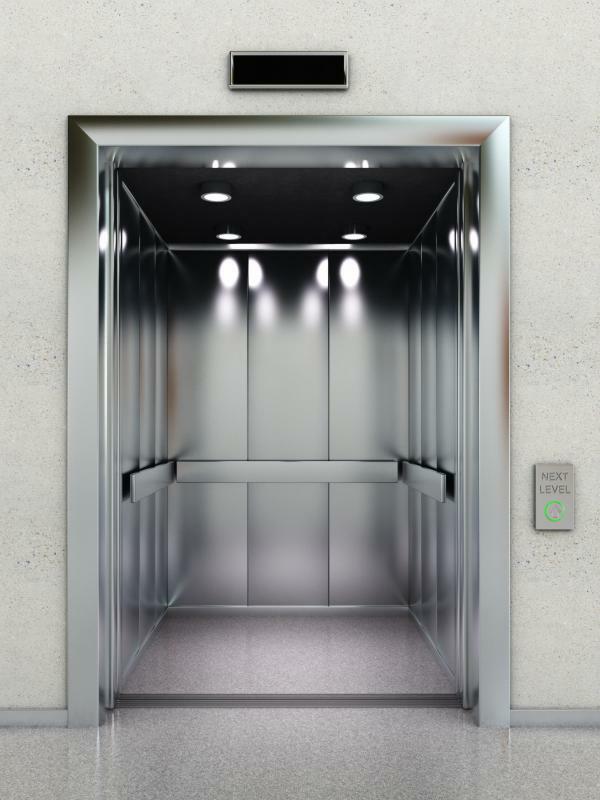 This proves difficult, as often the elevator feels like it gets father away as you approach it. So you might just get trapped in the parallel world forever. I didn't actually think it would be a good thing for up to try but thought I'd add some credence to your aversion to spooky elevators. They're supernatural and best left alone, confirmed. 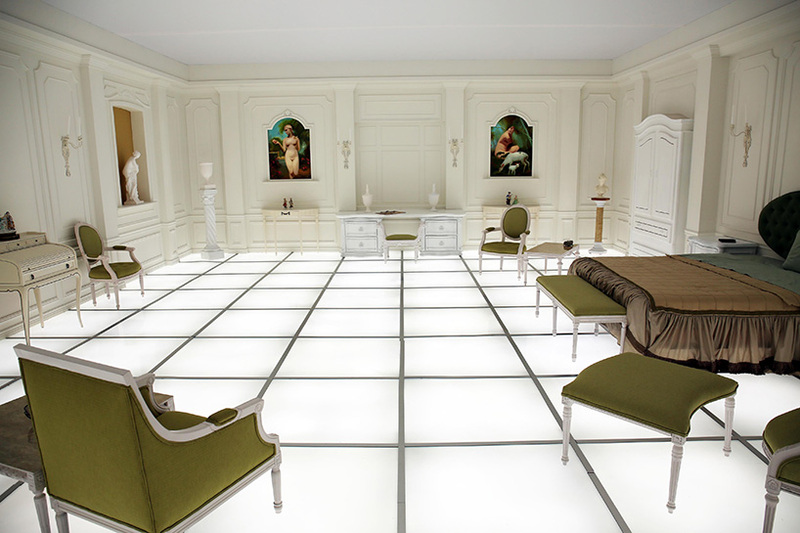 My immediate recollection was the final moments of 2001: A Space Odyssey, when David Bowman finds himself in the care of alien hospitality in some unknown room.